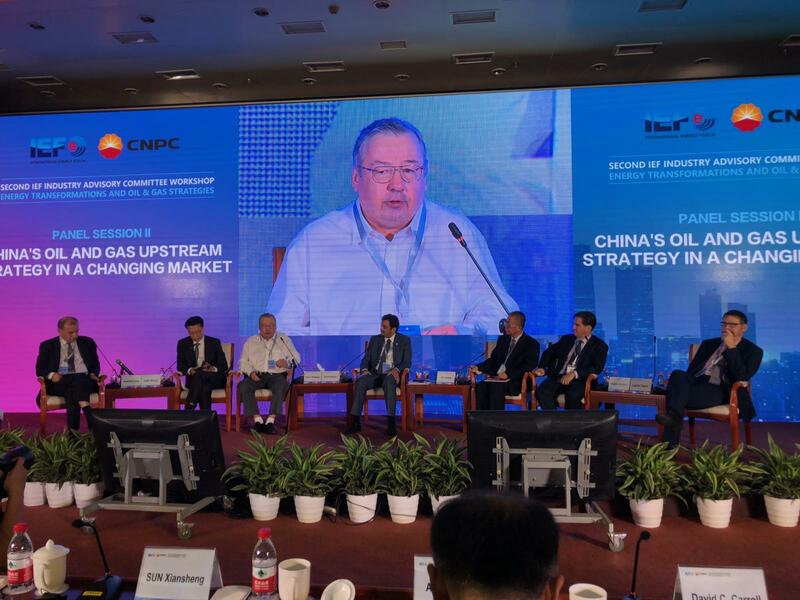 Beijing, China--U.S. Energy Association Executive Director, Barry Worthington told China’s state-owned and largest oil and gas producer to be optimistic about the future of trade with the U.S. despite a turbulent temporary trade war. “The U.S.-China energy relationship is symbiotic, and cooperation on energy is likely for the long term, despite what looks like a short-term trade war to course correct our global trade deals. “President Trump made clear last year when he met with Chinese President Xi Jinping that the U.S. and China are partners. He announced $250 billion in deals, several of which were between Chinese companies and USEA members, like LNG-giant Cheniere Energy. If you follow the money, and the long view of companies in our sector, you’d be optimistic too. “Last November, Cheniere Energy signed an MOU with CNPC to continue discussions about supplying China with U.S. LNG. Despite China’s retaliatory tariffs on U.S. LNG, China has a growing demand for natural gas. And by 2019, China is expected to become the largest natural gas importer in the world. Half of its supply will likely come from U.S. LNG ships and the rest from a pipeline that runs through Europe and Central Asia. 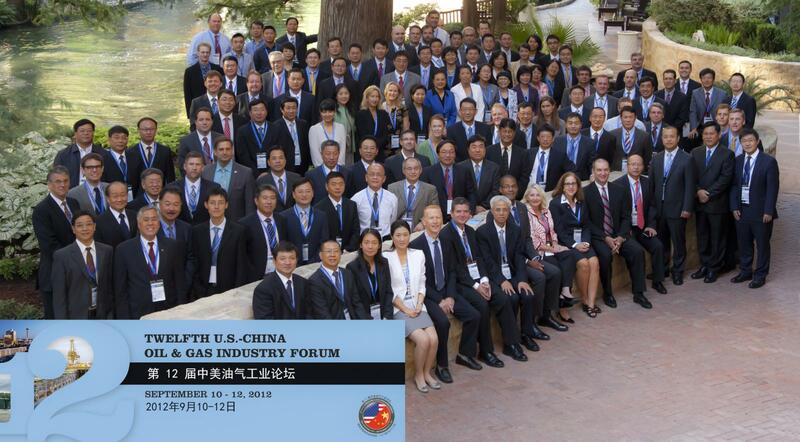 “Each year, USEA, with the U.S. Energy Department, brings together public and private oil and gas stakeholders from both of our countries to discuss resource management. China is aware of its growing demand for natural gas, and the global demand that could rival its own.